EGLO Magyarország Kft. will realise an investment of more than EUR 12.9 million this year at its Pásztó facility. 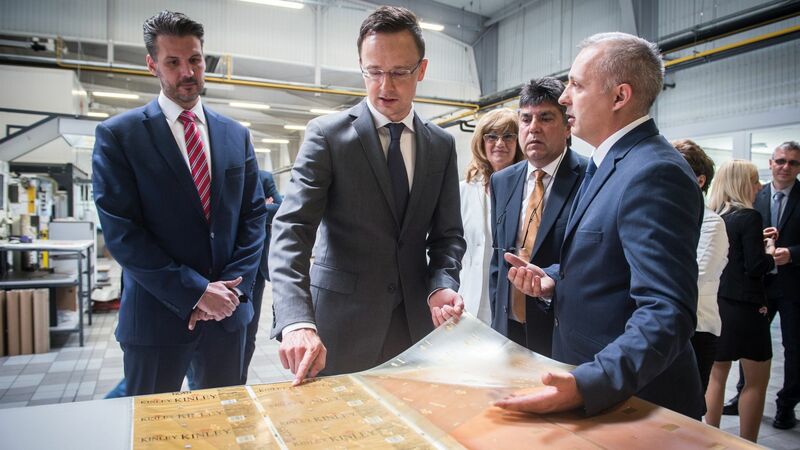 The development project will double the current production and logistic capacity, while creating 190 new jobs in this disadvantaged region of Hungary. The Austrian EGLO Group was established almost 47 years ago and since then has grown into one of the leading manufacturers and distributors on the decorative home lighting market. The Group sells about 20 million lamps annually in more than 50 countries in every continent of the world. EGLO Magyarország Kft. stared its manufacturing activity in Pásztó in 1993. At the moment the Pásztó plant is the Austrian lighting technology group's only manufacturing unit in Europe. The Hungarian subsidiary's nearly EUR 100 million income from sales in 2015 is commanding, and the management expect further expansion thanks to the new development projects. As part of the brown-field development project an industrial hall functioning as a 5,600-square-meter warehouse with fully automated goods handling will be built alongside a four-storey production plant with a floor space of 14,000 square metres. The expansion will double the plant's production and logistic capacity and 190 new jobs will be created in Pásztó, Nógrád County. 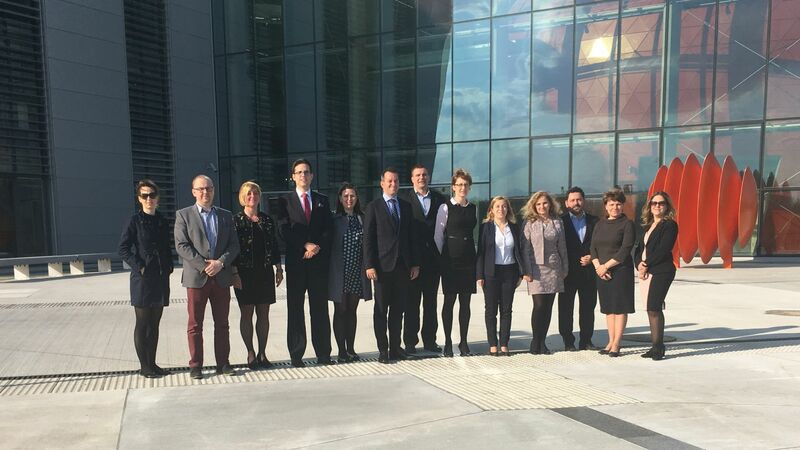 The government is supporting the investment with EUR 2.1 million based on an individual government decision and with the co-operation of the Hungarian Investment Promotion Agency (HIPA). This investment will further strengthen Hungary's economic relations with Austria, which, according to the 2015 data of the Hungarian Central Statistical Office is the country's second most important trading partner. Moreover, with a proportion of 10.3% Austria is the fourth most significant investor in Hungary in regard to direct capital currently invested by foreigners in the country. The direct capital investment from this relationship amounted to EUR 8,418.2 million in 2014.